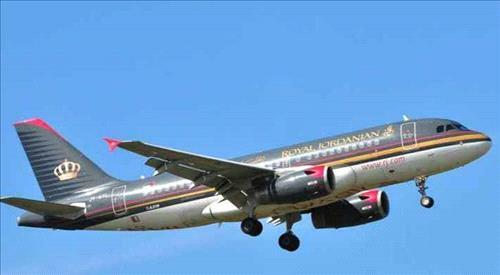 AMMONNEWS - The Royal Jordanian Airline (RJ) continues to offer great low fares, which have always been expected and welcomed by travelers, as a massive discount on ticket prices for all destinations on RJ's network will run starting today until February 3. The Royal Jordanian has officially issued a clarifying statement of these offers, with all taxes included. Unsurprisingly, the offer covers the sale of economy class tickets, round trip, as well as flights taking off from Amman or Aqaba, during the determined period of sale.